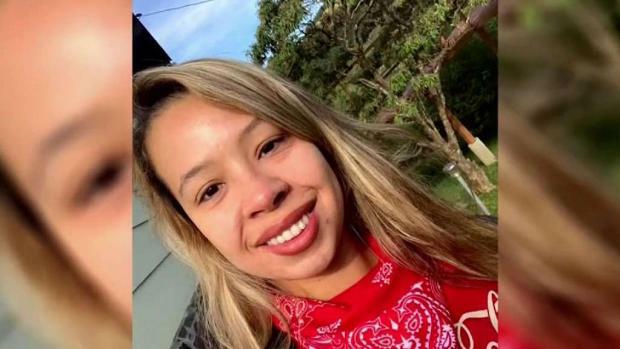 Carla Stefaniak was scheduled to return home last Wednesday, but has not been heard from since speaking with her family late Tuesday night. 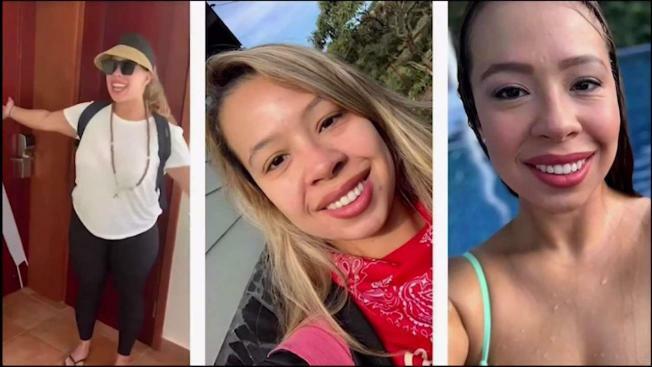 The family of Carla Stefaniak is still holding out hope while speaking to investigators after the 36-year-old did not return home last week from her vacation. 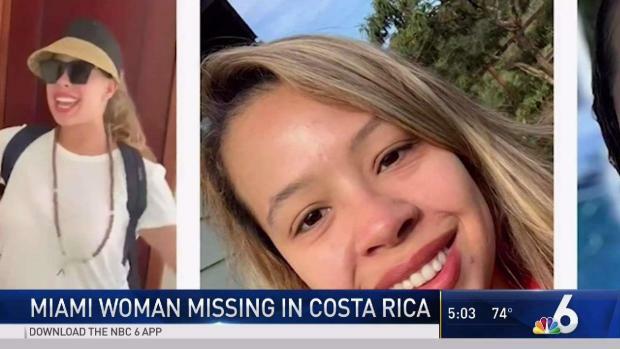 Carla Stefaniak, 36, was scheduled to arrive home Wednesday but has not been heard from since Tuesday night, family members said.